Vaccinations are one of the most important ways to keep your pet healthy. However, thanks to a lot of misinformation and people using “Dr. 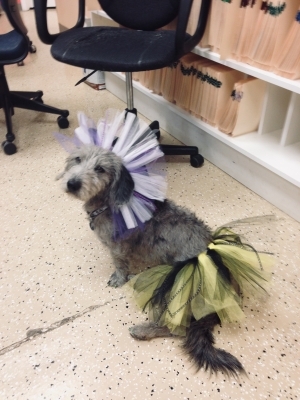 Google”, some pet owners are hesitant to vaccinate their pets despite it being an important decision that can affect their beloved pet’s overall health. We are excited to announce that we carry ProHeart 6! 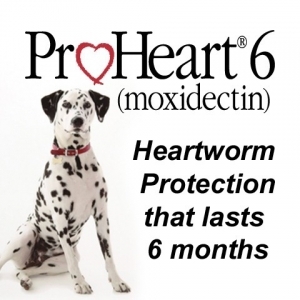 ProHeart 6 provides a unique option for heartworm prevention. It is a sustained release product that is administered by the veterinarian and provides 6 months of heartworm protection in a single injection. No more pills! No more forgetting when to give! Less cost for owner!